The Social Agenda, a magazine of the European Commission for Employment, Social Affairs and Inclusion has dedicated an article to Eldy. The twenty-ninth edition is in fact dedicated to the current European Year of Active Ageing and Solidarity between Generations. 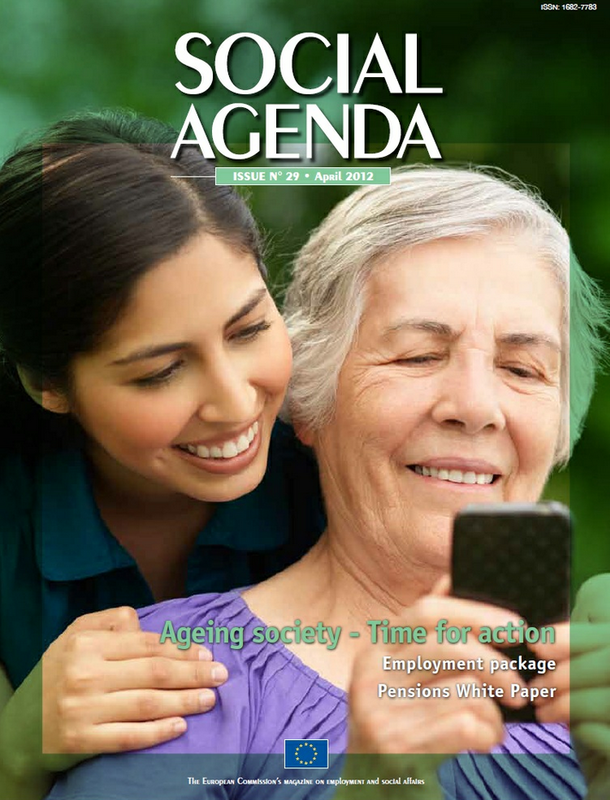 This edition of the magazine includes several insights about the issue, including an article dedicated to the Association Eldy (p.17) and to its involvement for active aging and intergenerational solidarity between young and older people. Download the Social Agenda and read the article on Eldy (page 17). What is the Social Agenda.